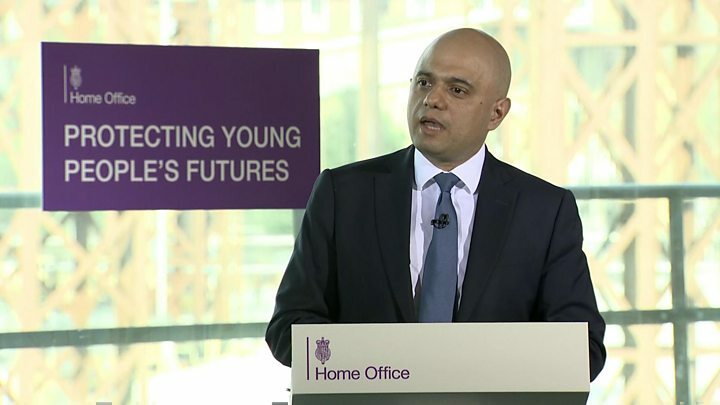 Sajid Javid’s speech on violent crime, with its deeply personal tone, is being seen as his opening salvo in the forthcoming race to succeed Theresa May as leader of the Conservative Party. It’s been going on in the wings for some time, although not easily visible to the audience. But we are now seeing the first tentative steps onto the stage; the start of a beauty pageant whose winner will probably be our next prime minister. Last week, it was Health Secretary Matt Hancock, the International Development Secretary Penny Mordaunt and the ambitious backbencher Tom Tugendhat setting out their thoughts on how the party could appeal to younger voters. Today, it was the home secretary, with a speech that had at its core two of the biggest-tell tale signs of a leadership campaign limbering up. A minister roaming beyond their brief. 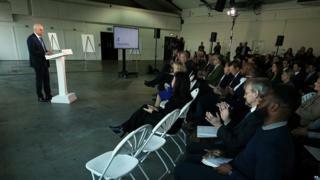 “The mindset of government needs to shift,” he said, and doing so in a speech peppered with personal experience. Should he decide to stand, Mr Javid’s greatest political asset is his own story. His is a biography that personifies the Conservative ideal; the son of an immigrant family who worked hard, became a millionaire and rose to the cabinet; a life shaped by aspiration rather than privilege. His critics, though, see a faltering public speaker. They also point to what they saw as his tortured, calculating equivocation before the EU referendum, voting to Remain “with a heavy heart and no enthusiasm” as he put it. Earlier on Monday, another contender tried to downplay the prospect of an imminent contest. During a visit to Japan, Jeremy Hunt insisted he was getting on with Foreign Office business and seeing Brexit through.